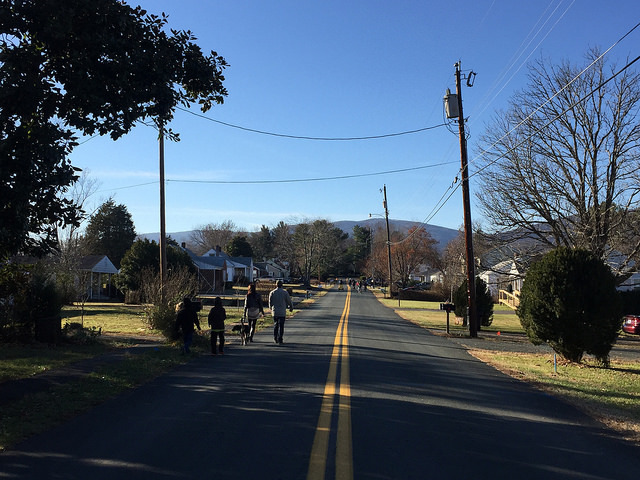 Where are the Walkable Homes in Crozet? What does “walkable” mean to you? Or bikeable? Walkscore is great, but it’s not great enough yet in Crozet. Last week I posted a link on the RealCrozetVA Facebook page to this story. Less driving and more physical activity and social interactions result when people live in pedestrian-oriented, activity-friendly developments known as “walkable communities,” according to a study led by Texas A&M University Professor of Architecture Xuemei Zhu. The researchers found that in addition to improved physical and social activity, (the transit-oriented development), Mueller residents perceived more neighborhood cohesion than they did in their previous neighborhood. So I asked Crozetians – where do you live? Is your home/neighborhood in a walkable location? As usual, the community came through, describing Waylands Grant, Old Trail, Foothill Crossing, Highlands, Foxchase, Westhall, Park Road, Grayrock, Orchard Acres, Parkside Village, Laurel Hills, Liberty Hall. To see all the descriptions, spend a few minutes at the Facebook post (Storify wouldn’t pull in all the comments). If you’re looking for a walkable home, this is a good place to start your search for walkable homes in Crozet. But don’t place that much faith in the Walkscore; as with most data-driven technologies, it’s efficacy lags in less densely-populated areas. The best way to know how walkable a neighborhood is? Ask. Required disclosure: I’m a real estate agent. I represent buyers and sellers in Crozet (and Charlottesville, Albemarle, Nelson, Central Virginia). 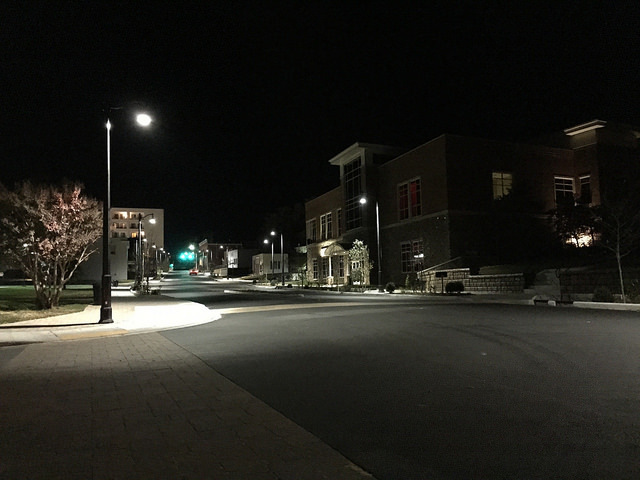 I’ve taken a few videos of Crozet neighborhoods as well. Previous PostPrevious When Do Homes Come on the Market in Crozet?